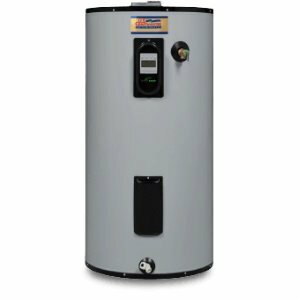 US Craftmaster electric water heaters come in a variety of types, capacities, and sizes, all providing a cost-effective solution, reliable and safe production of hot water for a long time. Check out the review of the top features, ultra-efficient, Energy Star and models that can save the most. 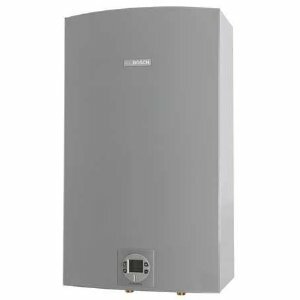 There are different types of electric water heaters from US Craftmaster developed with more or less advanced features including the Energy Smart, standard and heat pump types. US Craftmaster electric water heaters from the Energy Smart series are designed to offer user-friendly setup for customers. Procedure to set temperature is quite easy whereas special locks are installed to make them safe from kids’ interaction. These are designed to save energy through its responsive approach. Standard, Energy Smart and Vacation modes are the operating modes patterns that can be selected according to the requirements. Energy Smart mode saves more than 30 percent energy whereas Vacation mode is perfect to set when residents are not at home. An easy-to-use LCD screen allows easy temperature change, problem diagnostic and monitoring of the current water temperature, while the Smart-Grid ready feature allows useful utility management. Besides the stainless steel elements that are not only durable but highly effective as well, electric heaters are commonly prone to burn if enough water is not present in the tank. Energy Smart water heater offers dry-fire protection which prevents the tank from burning even in low water. People commonly choose this type of electric heater over others to protect any unanticipated incident from occurring in a case of low water. 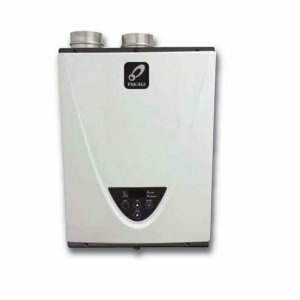 Energy Smart water heaters also come with the self-cleaning system that utilizes the specially designed dip tube for the efficient cleaning of the tank and to rid of dregs present in the water, offering long-lasting performance. They use the non-CFC insulation foam which helps in maintaining the water temperature and play down the standby temperature loss. 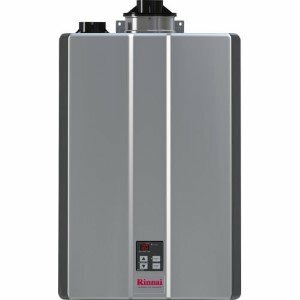 US Craftmaster electric water heaters from this series are available in the capacity range from 40 to 80 gallons, covering homes up to 4 baths, all backed-up with the warranty from 9 to 12 years. The standard type is the most extensive group of US Craftmaster electric water heaters and it covers tank sizes from 2.5 gallons for the Tiny-Titan models to the large 119-gal units, also the space-saving Lowboy, Table Top and manufactured housing models, all covered with the 6-, 9- and a 12-year warranty. Models that utilize the self-cleaning system have longer warranties, either 9 or 12 years, while others have the shortest 6-year warranty. Such a large group of heaters can be used in almost any type of the house, old, new, small or big, with plenty of the living space or homes where space is an issue. The standard type can also be used as a solar storage heater or as a backup for the solar water heating system for additional savings. What makes the US Craftmaster heat pumps special is the hybrid technology that allows high energy factor and recovery rate, quality elements and advanced features such as the powered anodes, smart electronics and other. Note that many of the electric heaters from this manufacturer are energy efficient, but only the heat pumps are Energy Star compliant.